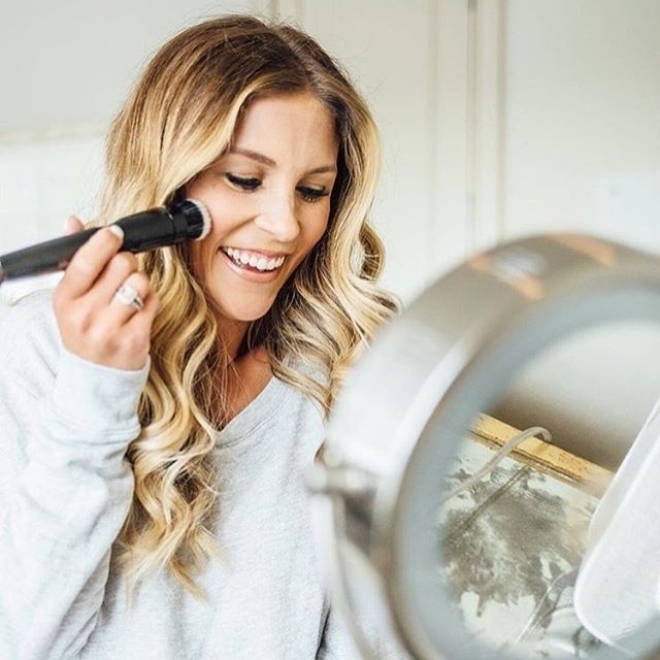 A beauty giveaway that blends flawless makeup coverage with your favorite contouring cosmetics, for the ultimate in complexion perfection: Enter now to SCORE a $125 BlendSMART motorized brush kit + a $50 Sephora gift card, exclusively from Weddings in Houston. 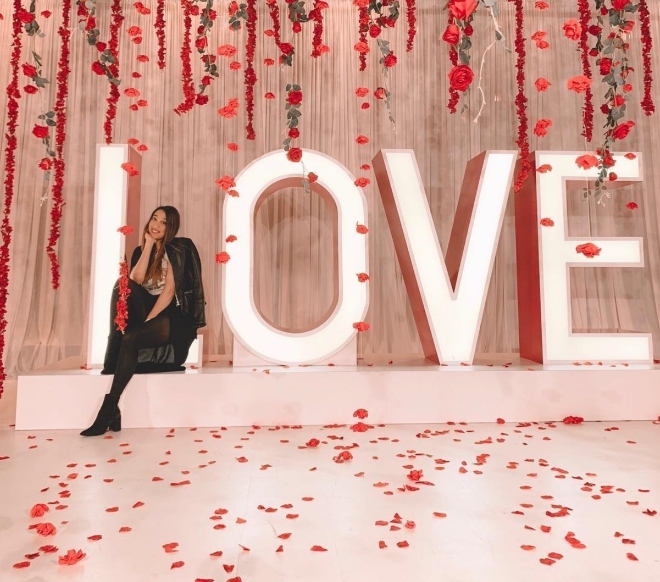 Sign up for the Weddings in Houston Wedding Buzz e-newsletter, delivering gorgeous wedding inspo, planning tips, bridal style picks, special vendor offers and MORE fabulous giveaways like this one, to your inbox every Wednesday. Powder brush head for loose and pressed powder that can also bronze and set. We’ll announce our winner on Friday evening, March 4, so do NOT miss your chance to get in on the action. Weddings in Houston + BlendSMART = bridal, bridesmaids and besties beauty made simple…and so, so gorgeous! Instagram Giveaway: Win I Do! Soiree Tickets!! Bering’s $$$ Gift Basket Giveaway! Fall is here…FINALLY!! And we can think of no better way to celebrate than with a celebration of Bering’s, Houston’s iconic retailer of everything awesome for home, garden and gifts! 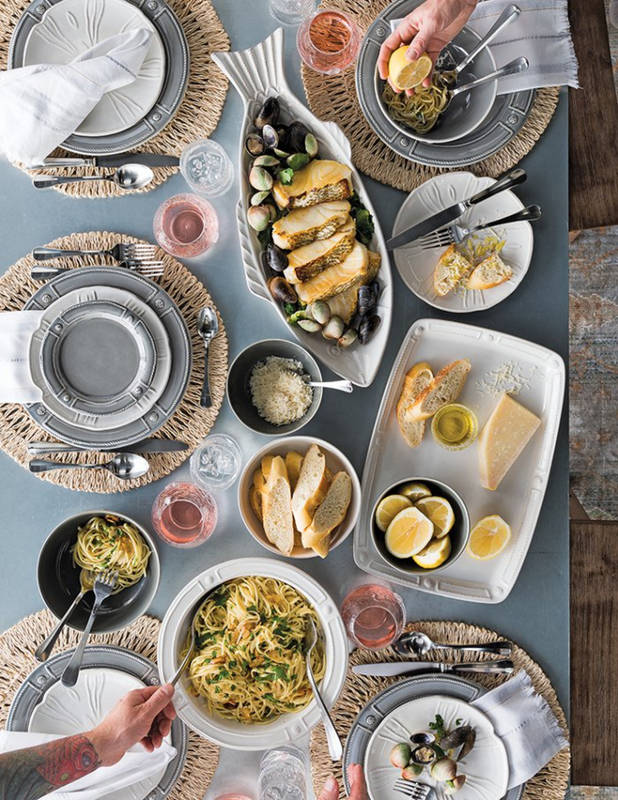 With such a huge inventory of amazing products, including cookware, fine china, home entertaining goods, camping gear, countertop appliances, grills, garden accessories, luxury bed and bath items, stationery, home decor and, yes, hardware, it’s no wonder Bering’s is a longtime favorite among to-be-weds in search of the perfect Houston wedding gift registry. 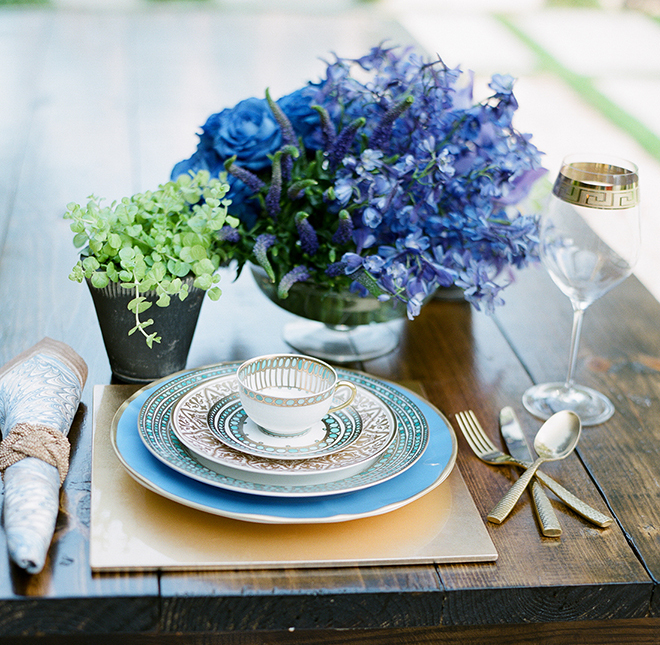 There’s something for absolutely everyone, and every couple, at price points for every wedding guest. All right here in Houston, at two convenient locations, and online, natch. We DID say celebration…and there’s no better way to celebrate Bering’s than with a big, ol’ $$$ Bering’s giveaway! This Wednesday, Oct. 17, for one day only, we’ll be showcasing Bering’s in a 24-hour Instagram contest you won’t want to miss. Head over to our Insta anytime on Wednesday to tag, follow, and if you’re super lucky, WIN “The Good Gourmet” Food Prep Basket, filled with premium-brand home-cooking products, valued at over $425!! Good luck, loves. And happy registry shopping at Bering’s!! 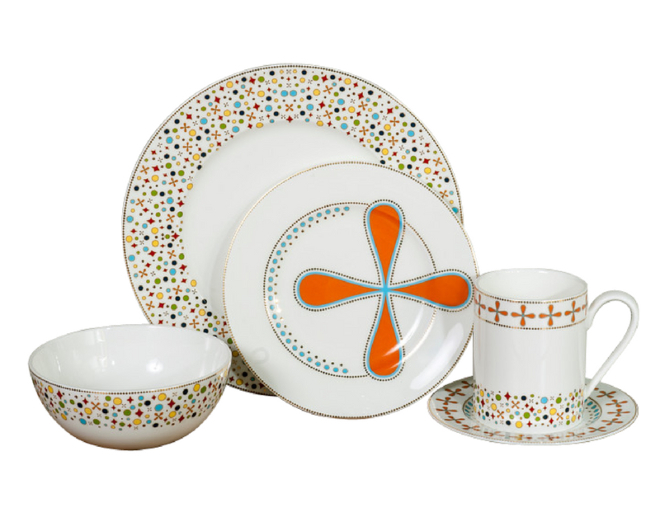 If gorgeous modern tableware from an ultra-talented Houston designer is your idea of the perfect registry gift, we’ve got some very good news for you. 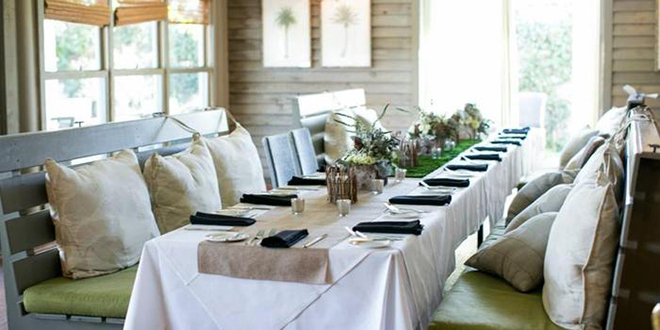 Houston’s one-of-a-kind luxury wedding fantasyscape + Houston’s home of gracious Southern cuisine & genteel hospitality = an absolutely AWESOME giveaway. One couple who purchases tickets to the Oct. 19 I Do! 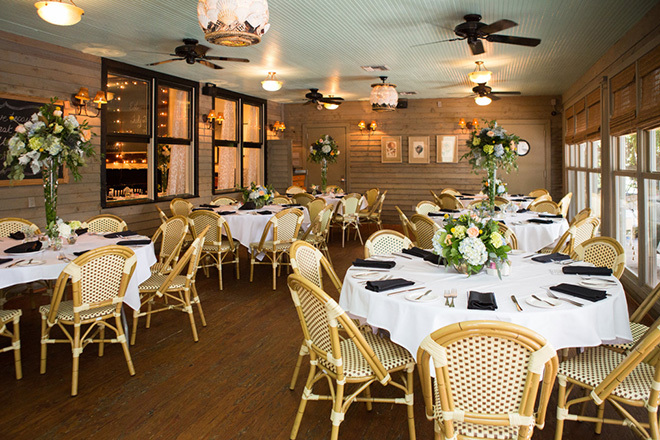 Wedding Soiree by 11:59 pm this Wednesday, Oct. 3, will WIN a $200 brunch for 4 at Ouisie’s Table, one of Houston’s most revered restaurants and celebration spaces, serving Louisiana-influenced American fare in an elegant and eclectic indoor-outdoor setting. Scroll down for details! The Soiree: Houston’s only luxury wedding event and to-be-wed VIP cocktail bash fetes guests with dazzling tablescapes, top Houston wedding vendors and experts, live entertainment, gourmet food, fine bubbly, luxurious lounge spaces and fresh-off-the-runway bridal couture, $$$ gift bags and luxury door prizes. It’s like nothing you’ve ever imagined…and everything you’ve always dreamed! The giveaway: Buy your tickets by this Wednesday, and you could win a $200 brunch for 4 (besties, you + boo & your moms, double date…the choice is yours!) at Ouisie’s Table. 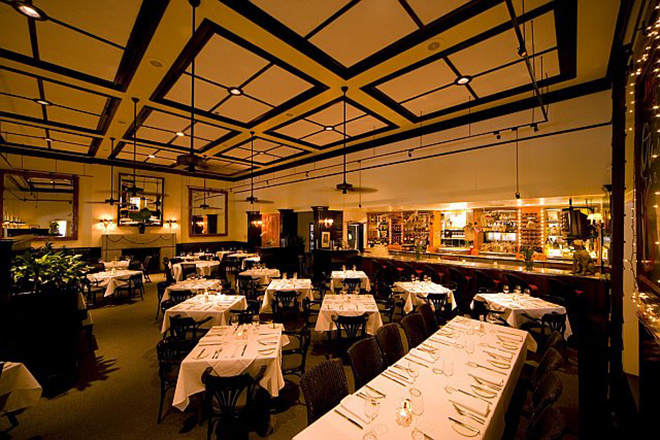 This longtime Houston icon is not just one of the city’s most acclaimed destinations for elevated Southern-comfort favorites in a refined white-tablecloth setting, it’s also a fabulous spot to celebrate special occasions (engagement parties, bridal showers, rehearsal dinners and intimate food-focused wedding celebrations) in your choice of relaxed and lovely private dining spaces. One Soiree attendee who purchases tickets before midnight Wednesday will win. Shouldn’t it be YOU? 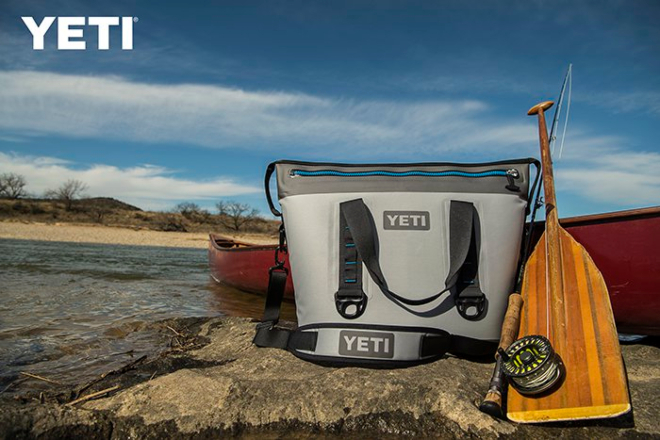 Our winner will be notified this week, and announced live at the Oct. 19 I Do! Wedding Soiree at The Astorian!